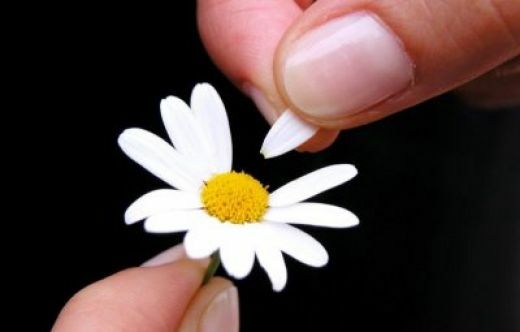 He loves me, he loves me not, he proposed aka he loves me! Dorky title I know, but what can I say? I’m feeling dorky. And I’m feeling psyched. And I have to get the words out on paper. Every once in awhile it just hits me, the Scottish really wants to marry me! How cool is that?!?! I think a little bit of back story is necessary. My man is wonderful in general but a romantic he is not. And that’s totally fine with me. He’s a man’s man (albeit a skinny one) but he likes beer and football and he’s not a sissy. He’s adventurous, always up for a challenge, he knows computers, plays video games, prefers me in low-cut tops, and drinks whiskey straight. He’s a total guy. I love him for everything that he is and while dating, I knew that he loved me, unconditionally, I knew that he wanted to be with me FOREVER, and I knew that his heart and my heart were stuck together (because I, on the other hand, AM a romantic) but my guy’s guy did not really want to talk about marriage as quickly as I did. It stressed him out and forced him to think about responsibility, growing up, and above all, lifelong commitment (AHHHH!)!! So, for awhile there I was the one saying COME ON, I JUST WANNA GET MARRIED, and he was the one saying, whoa let’s date for like two or three years first and get to know each other more. UGH. It didn’t help that I was and still am surrounded by women with uber-romantic men in their lives. I have a handful of women that met their current partner and the GUY was the first one to talk about marriage. I found myself comparing and wondering why Mr. Scottish wasn’t acting the same, super-romantic way that they were acting. But I’d remind myself that I like him the way he is and every man is different. I love all the things that make him a man’s man, so why would I want to change that? Plus, he DOES buy me flowers on Valentine’s Day and it might have taken him almost two years to purchase a piece of jewelery (beautiful Swarovski crystal earrings) but that’s OK because he outdid himself when it came to my stunning engagement ring. wowza. Since I’ve been engaged I’ve been walking around (on my little cloud) exclaiming sometimes to myself and sometimes out loud, The Scottish wants to marry ME! What.an.honor. I feel like the luckiest girl in the world because my man’s man decided it was time to settle down and be someday’s husband. And being engaged looks very good on him. He smiles when I call him my fiancé and he somewhat enjoys the wedding planning process and is definitely being very helpful thus far.